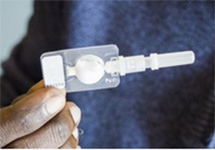 Mozambique - Where We Work - International Health - John Snow, Inc.
IMPACT: In partnership with the Ministry of Health JSI is introducing child health registers to collect routine child health data. 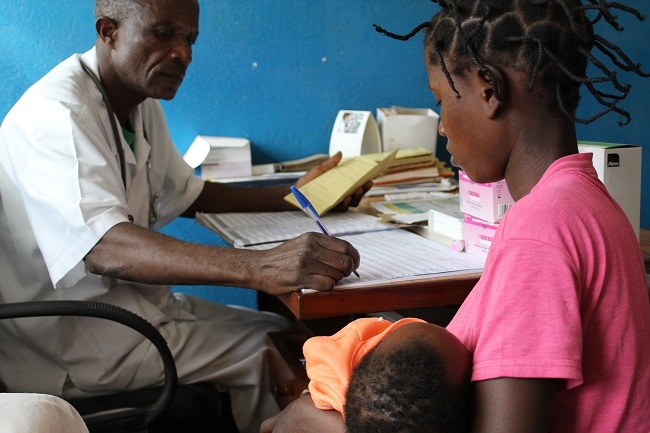 JSI works with the government of Mozambique and local partners to strengthen the health system and improve access to health care services and essential commodities. We design and implement community-level programs tailored to meet the needs of all citizens, including the most vulnerable and hard-to-reach, by ensuring they are linked to and integrated with the formal health system. We also work at the national level to help design policies and strategies that incentivize quality and expand access for all citizens. 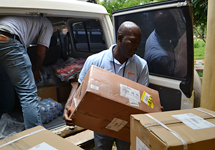 JSI began working in Mozambique in the late 1980s and since then our work has improved the supply chain for essential health, family planning, and malaria commodities by supporting the government’s efforts to strengthen the supply chain at the national and district levels. 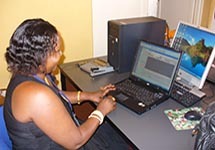 Through our partnership with the MOH, JSI has helped improve the quality of data across the country. 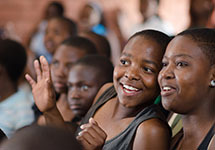 We have also engaged communities and faith-based organizations to promote safe practices and effective treatments to prevent the spread of HIV, provide support to orphans and other vulnerable children, and ensure availability of ART for people living with HIV. Today our work focuses on building the capacity of local organizations to reduce the incidence of HIV infections in adolescent girls and young women, introducing the HPV vaccine into the health system, strengthening data systems to promote data-driven decision-making, introducing social behavior change approaches for voluntary male circumcision, and building the capacity of the National Institute of Health to implement and measure HIV-related social and behavior change communication programming. 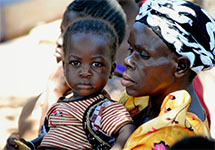 View photos of our work to end preventable childhood deaths through the Maternal Child Survival Program. PATH and JSI are collaborating with ministries of health and country implementing partners to coordinate DMPA SubQ country introduction and scale-up planning and implementation. 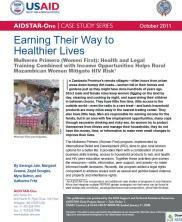 M-SIP strengthened the quality of facility- and community-based routine program data through both routine and capacity building Data Quality Assurance audits of PEPFAR implementing partners and other Mozambican stakeholders.